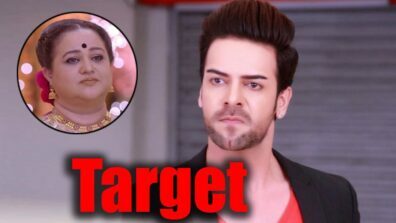 Zee TV’s Kundali Bhagya (Balaji Telefilms) is churning out interesting drama for the loyal viewers. 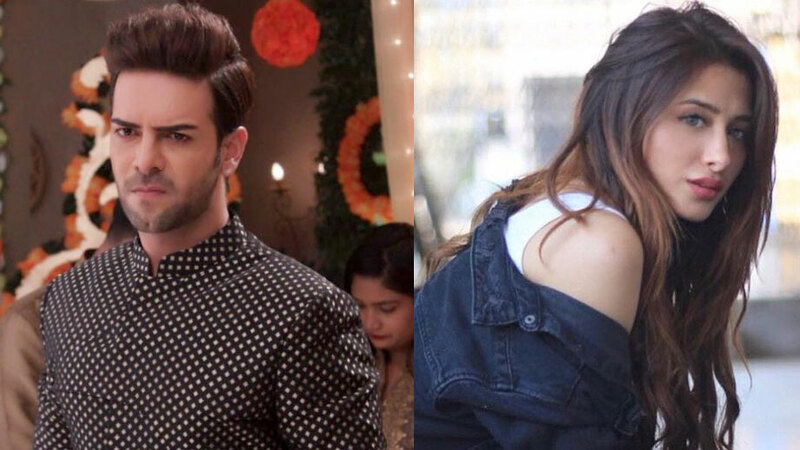 As per the plot, the Luthra family is gearing up for Karan (Dheeraj Dhoopar) and Monisha’s (Mahira Sharma) engagement. 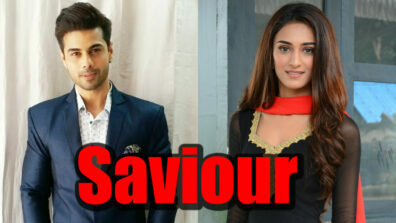 In the forthcoming episode, Prithvi (Sanjay Gagnani) will manage to get Karan and Monisha engaged through his tactics. Monisha will be angry with Prithvi but she will be left with no option but to get engaged as that way will lead her to her boyfriend. 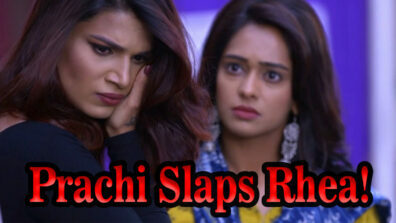 After the entire engagement drama, Prithvi will be happy but this will be short lived. It will Monisha’s boyfriend who will return and question Monisha about her engagement with Karan. The girl will be left with no option. 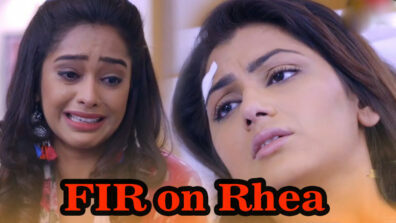 Later, Monisha’s boyfriend will learn about Prithvi’s involvement in the entire drama. He will threaten to reveal his reality. However, Prithvi would have some other plans. 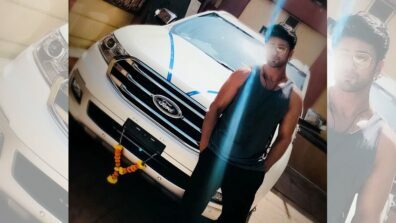 He will attack on Monisha’s boyfriend. The boy will fall unconscious. What will happen next? Will he die?